Extra confidence will lead to better conversions. 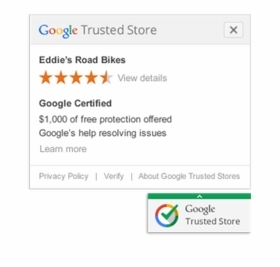 Google Trusted Stored have better ranking on Google Shopping. 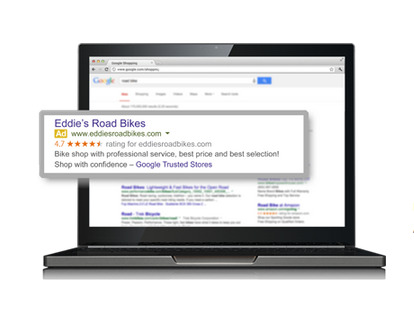 Improve your position and visibility in Google AdWords or Google Shopping. Setup will include shipping customization for your store if required.